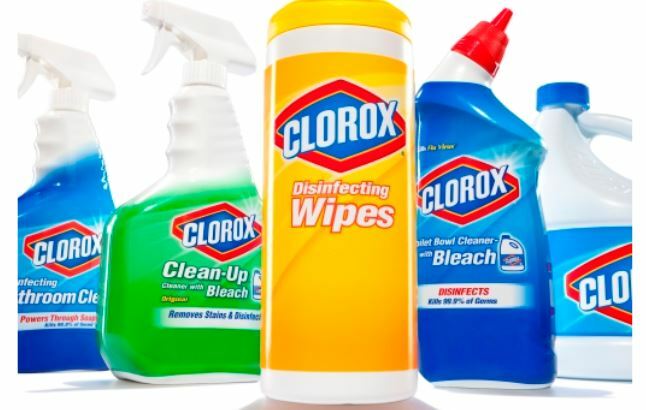 Check out this stock up deal available online at Target. 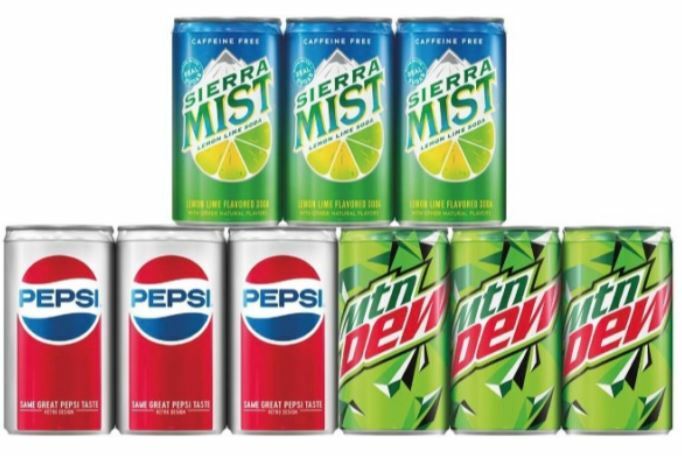 Final Price: $23.37 total – just $7.79 each! And if you’re a Target REDcard holder, you’ll get an extra 5% off your purchase! Target is offering $10 off any $50+ Toys and Games purchase OR $25 off any $100+ Toys and Games purchase – valid in-store and online. If you or someone you know is expecting you’ll want to check out this deal. Create a Target Baby Registry and get a Free Welcome Kit! Visit the Target service desk to pick up your free Welcome Kit. The exact contents will vary, but you can expect lots of great freebies and money saving coupons! Head over HERE to start your registry. 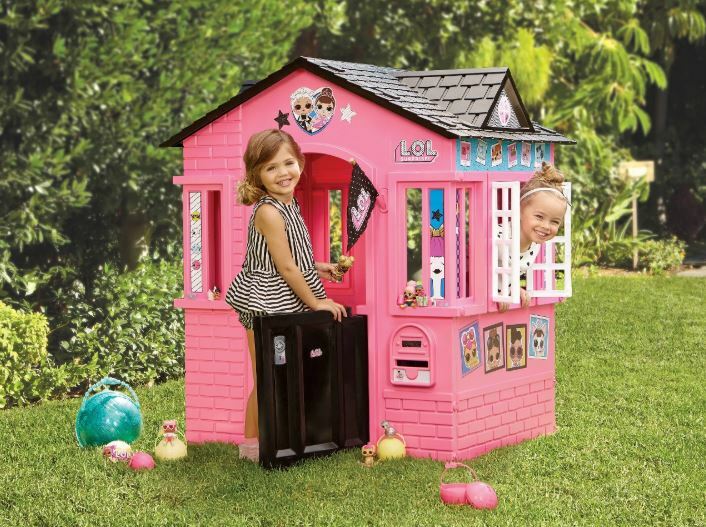 Target is offering Buy One, Get One 50% off on Our Generation Dolls and accessories! This offer is valid both in-store and online – no coupons or promo codes needed. I’m stocking up on Doll Clothes for Easter, Birthday and Christmas gifts! Plus, this item is eligible for Subscribe to save, meaning you’ll save an extra 5% and get free shipping. 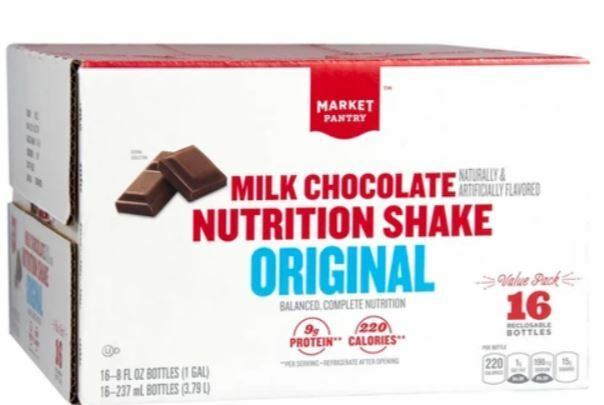 That makes these nutrition shakes only $5.64 shipped – just 35¢ per shake! And if you’re a Target REDcard holder, you’ll get FREE shipping on any size order and an extra 5% off your purchase! For 2 days only, Target is hosting a Home Sale where you’ll find 30% off patio furniture, outdoor rugs and much more! Plus, you can save an extra $20 off when you spend $100 on patio furniture, outdoor rugs, furniture, or indoor rugs with the coupon code SPRING at checkout. 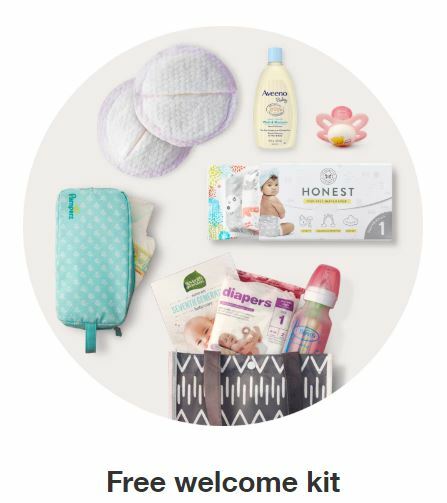 This week at Target you’ll get a FREE $10 Target Gift card when you buy two select diaper packs when you order online and choose order pick up, drive up or Target Restock. 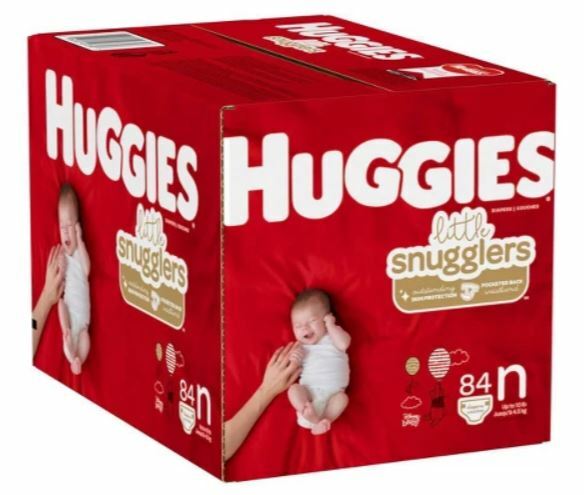 Plus, you can stack this new Save $2.00 any ONE (1) package of HUGGIES® Diapers (Not valid on 9 ct. or less) (provide the coupon at pick up) and Ibotta rebates with the gift card offer to save even more! If you’re a Target REDcard holder, you’ll save an extra 5% off your purchase! 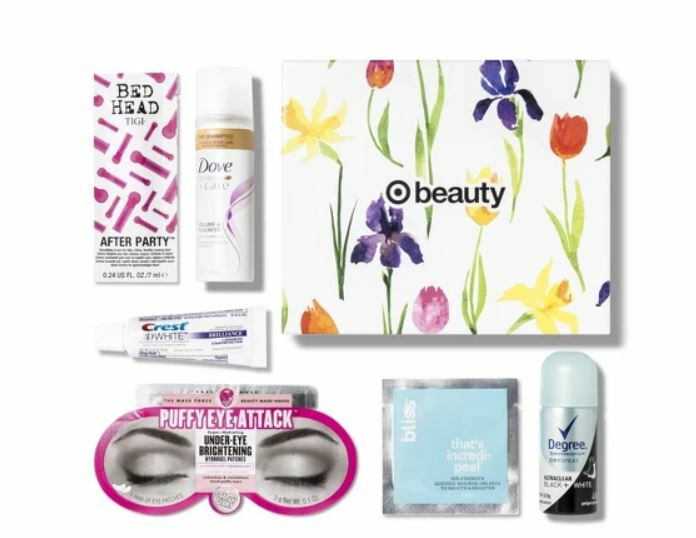 Plus, if you’re a Target REDcard holder, you’ll save an extra 5% off your purchase making this box just $6.65 shipped! Head over to Target and save 40% off one select home item – discount automatically applies at checkout! Please note, this discount is valid online only. Plus, through April 6th, Target REDcard holders can save an extra 5% off online purchases with the promo card REDCARD at checkout. Plus, REDcard holders will still receive the every day 5% savings which makes for a really nice discount and shipping is free! Opt for free in-store pickup if available near you or shipping is free on orders of $35 or more.